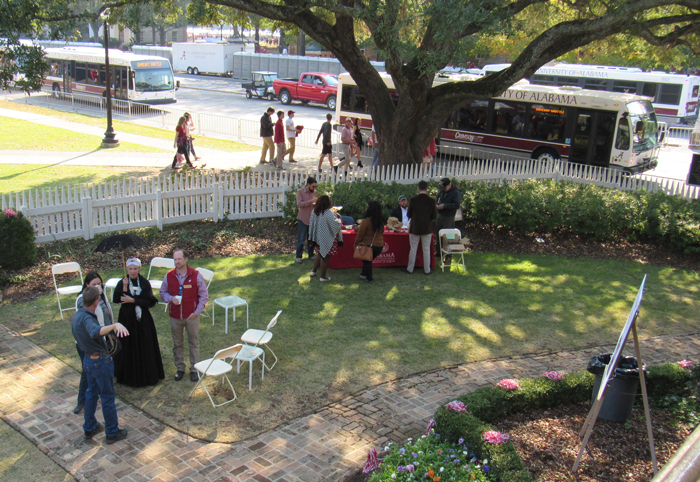 Museum members tailgate at the Gorgas House.  Enjoy free admission, stay informed about Museums happenings, and receive invitations to special events by joining the University of Alabama Museums. Our members are important — and they make a difference every day throughout our museums, departments, and programs. Membership dues support our collections, programs, research, and services, allowing us to provide high-quality programs that make an impact locally and regionally. Our membership program offers seven levels, each with a variety of benefits. Each membership level receives the benefits listed plus all benefits of levels that precede it. All membership levels are important to the Museum. We hope you will be as generous as your circumstances allow. Much of the natural beauty of Alabama is found among its many rivers. To recognize the vital role these rivers play in making our state unique, the University of Alabama Museums has designated gift membership levels with the names of some of Alabama’s best-known and most-beloved rivers. You can join the UA Museums by phone, by mail, or online. Simply call Angi Jones at (205) 348-7551, email her at ajones@ua.edu, or visit give.ua.edu. If you click this link, the secure form will be pre-filled for a museums membership. Otherwise, you can search for “UA Museums” to find us.